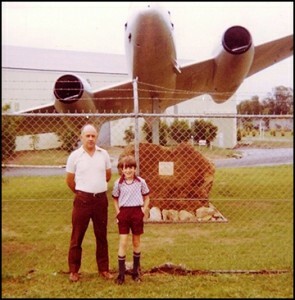 His father was a fighter plane pilot and flight instructor for the RAAF back in the 50’s so the roots of aviation is embedded deeply in his blood. 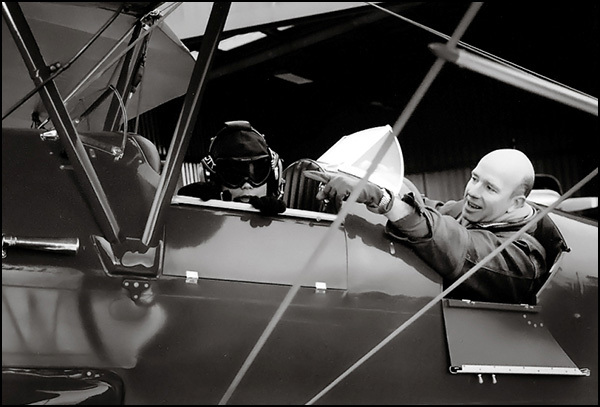 Owen has vivid memories of his childhood, creating airplanes out of cardboard boxes and swinging on clotheslines pretending that he was a pilot inside a cockpit. Worked as a paramedic to pay for his flight training. The ability to finance his flight training on a consistent basis. 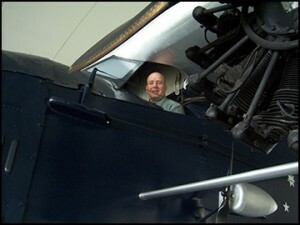 The closest to his heart and by far his most favourite aircraft is the Mustang P-51. It was one of Owen’s goal then to just fly and then eventually fly for a career. Worked at the Royal Aero Club as an instructor -a dream come true for Owen. 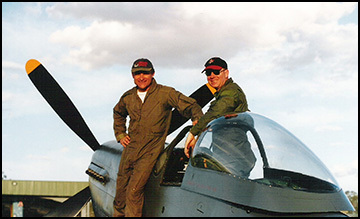 Experienced flying over exotic places such as the Australian outback and New Guinea as a charter pilot. 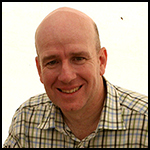 His transition to airlines eventually happened after completing ground training for Ansett Australia. Became a full-fledged author of numerous published articles and aviation books. Excited with the completion of his A320 conversion after flying Boeing for so many years. Book projects underway which is a great outlet away from work and keeps his life balanced. Taking his kids out for a bike ride. First solo and having the feeling of being alone in the airplane, while downwind and looking at the runway on his left, empty seat on the right, and thinking he was finally flying the airplane on his own. Wants a more broad exposure to flying also, to thoroughly enjoy his time on the A320. War II, Anderson became a test pilot and later commanded jet fighter squadrons in South Korea and Okinawa. Then, in 1970, at an age when most pilots have long-since retired, Anderson flew combat strikes over Vietnam. Apple iPad – used for performance calculations and has to be certified and ratified before permitted use on the flightdeck.